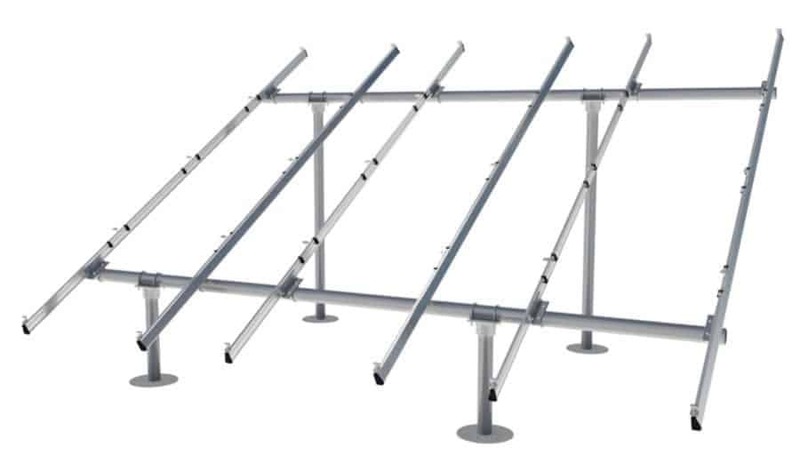 This Enphase gridtie system includes 12 Mission Solar 305 watt panels paired with 12 Enphase IQ6+ Microinverters and the necessary cablling and connectors for a safe, simple and code-compliant install. 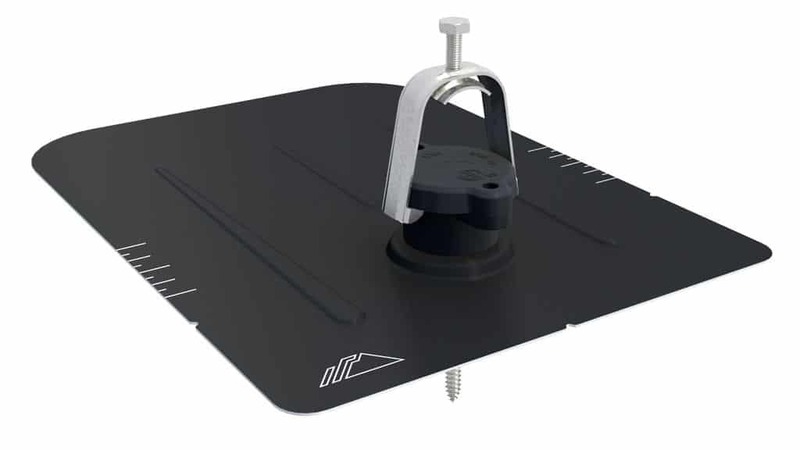 Our package also includes durable IronRidge XR100 roof-mount racking hardware for a complete, ready-to-install solution. 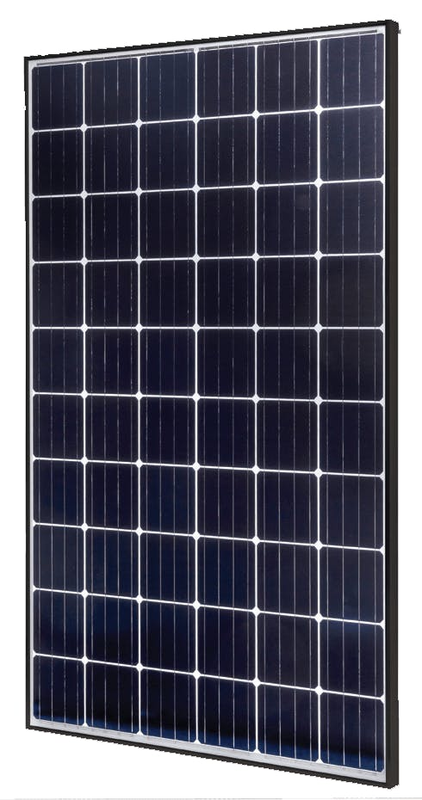 We choose only Tier 1 solar panels and UL listed components for an easy-to-maintain, NEC-compliant system that will last for years.